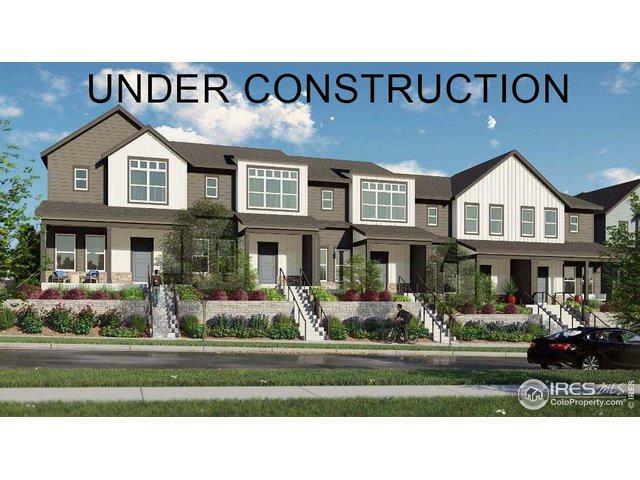 2-story row home w/open concept floorplan, upgraded flooring and 10' first floor ceilings. Finished basement w/rec room and bath. Tastefully designed kitchen. Dreamy master suite w/large walk-in closet & attached master bath 2/extended vanity, granite counters and fixtures. Loft, solar, tankless water heater and A/C included. Minutes from shopping, dining, entertainment and a superb Boulder Valley schools.